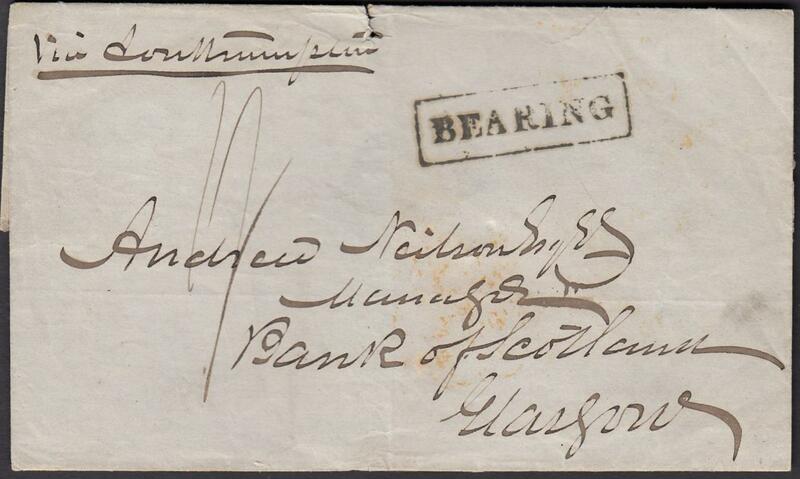 1853 outer letter sheet to Glasgow, endorsed "Via Southampton", bearing rate marking and framed 'BEARING' handstamp, reverse with arrival backstamps. There is no indication of despatch. 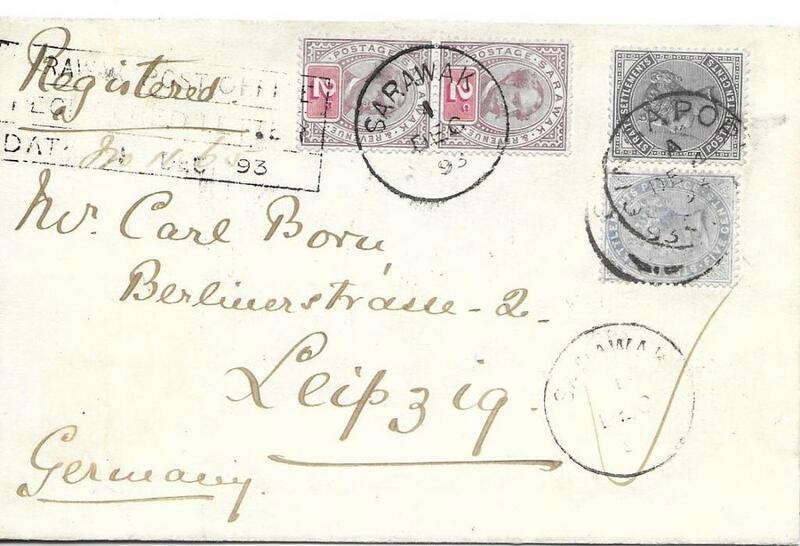 1893 registered combination cover to Germany franked Sir Charles Brooke 2c. pair tied Sarawak cds of 1 DE and Straits Settlements 5c. and 10c. 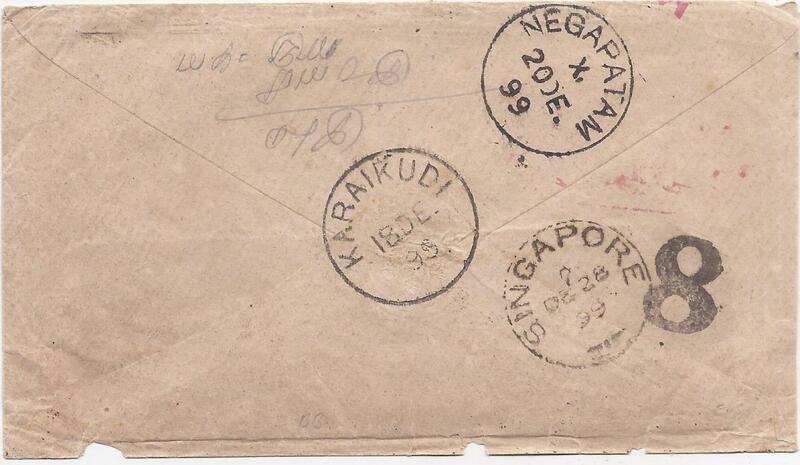 tied Singapore cds, there is a further Sarawak cds at base and a somewhat unclear Sarawak Post Office/ Registered Letter/ Date 1 DE 93 handstamp at left, reverse with further Singapore cds and partial arrival cds. In extremely fresh condition, most attractive. 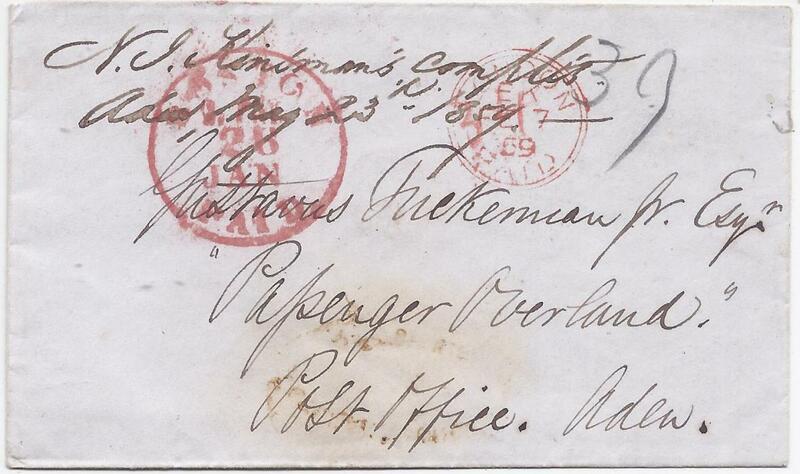 1896 (23 Nov) registered �Myerscough� combination cover to London franked 1895 Sir Charles Brooke 2c. 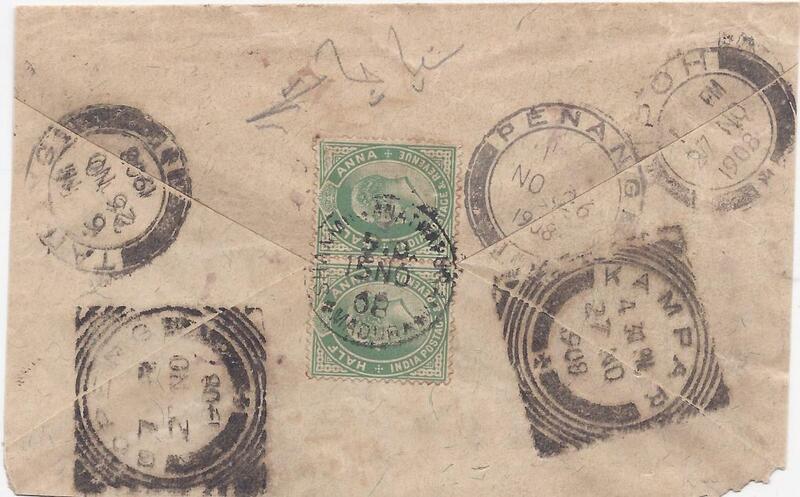 pair and three singles tied Sarawak cds of 1 DE and Straits Settlements 3c. 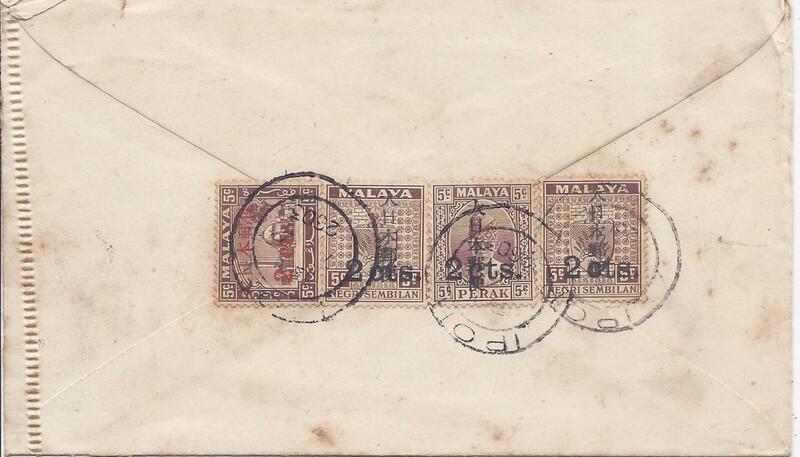 blocks of 8 and 7, the block of eight folded over to reverse with Singapore NO 25 cds, further Sarawak cds on front together with SARAWAK R circular handstamp. 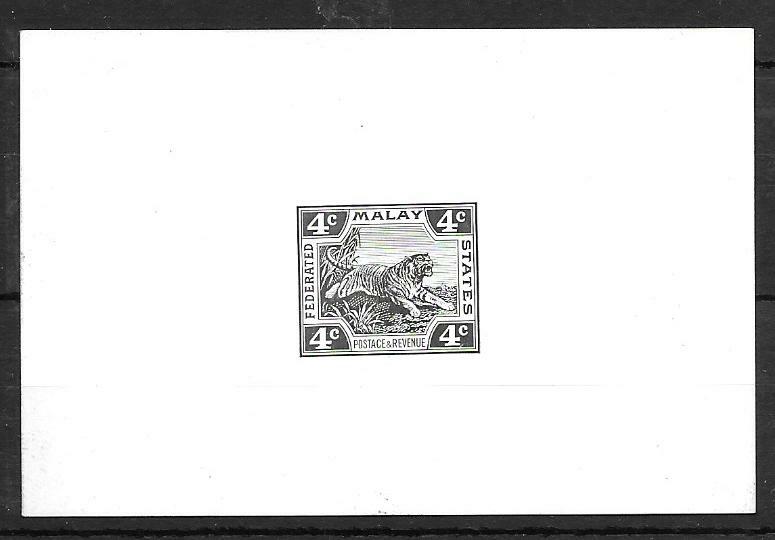 All the stamps have also been cancelled by oval company chop HA BUEY HON Kuching Sarawak. Some slight faults, a striking cover. 1943 cover from Portobello, Midlothian to Changi Camp endorsed "Prisoner of War Post/ British civilian Internee Changi camp", British and Japanese censorship. 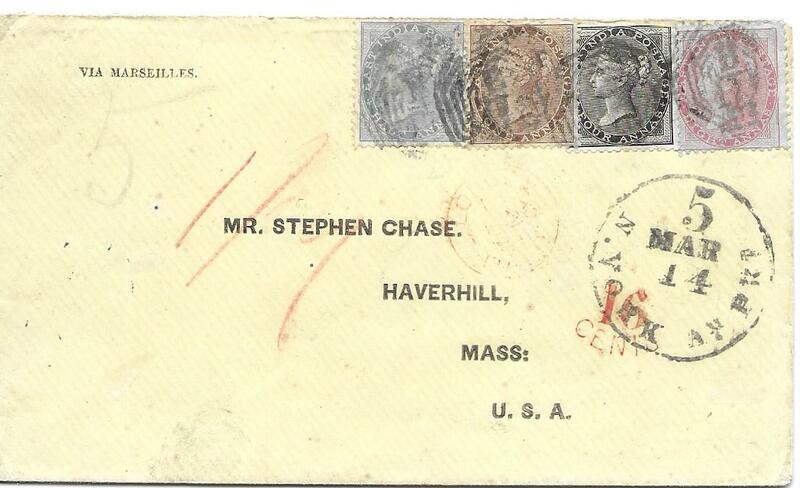 With full letter that has a Japanese censor chop. 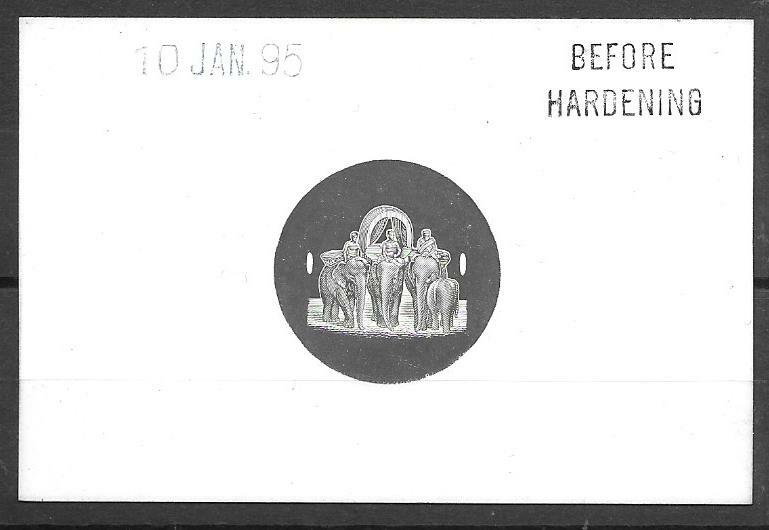 Federated Malay States 1895 dated Die Proof for 'elephants' central vignette, handstamped BEFORE HARDENING, on thick glazed card. 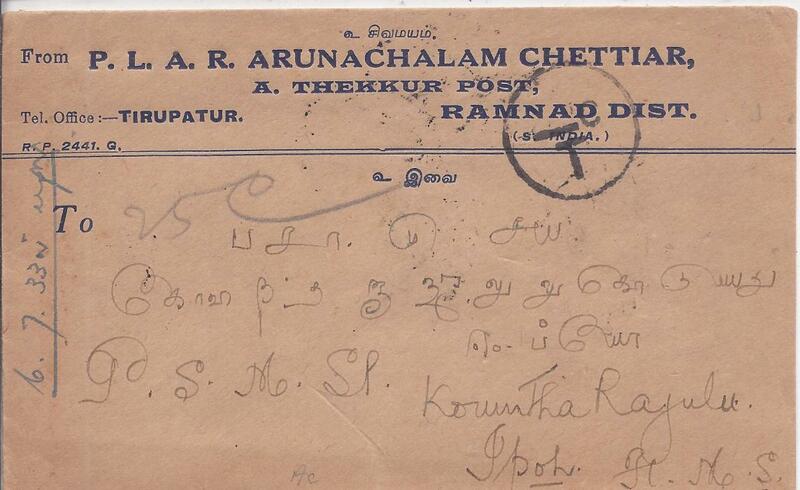 An early essay that is slightly different from issued design. 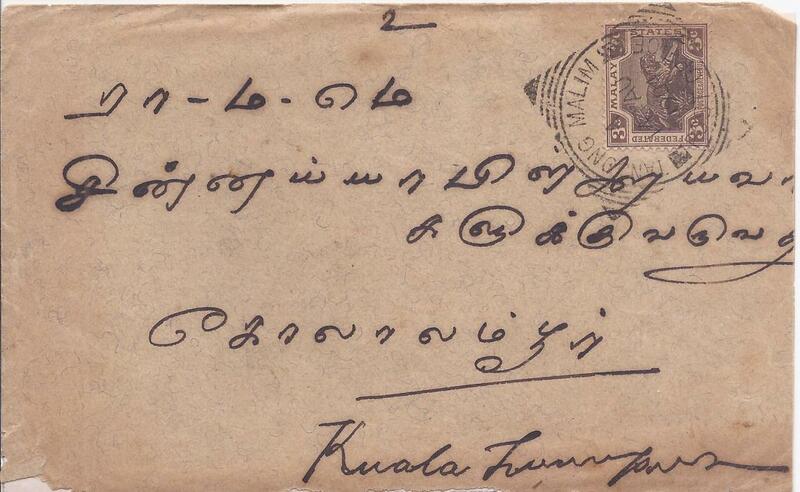 Federated Malay States: 1933 incoming underfranked cover from Tirupatur, India to Ipoh with 12c. 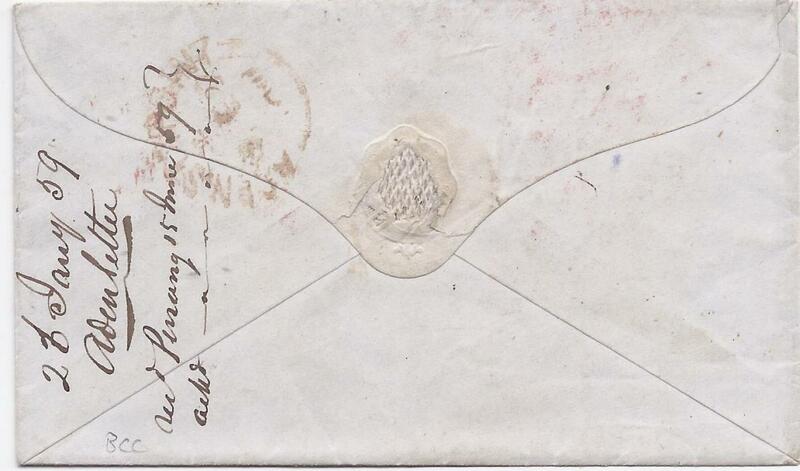 Postage Due apllied and tied Ipoh cds; good condition. 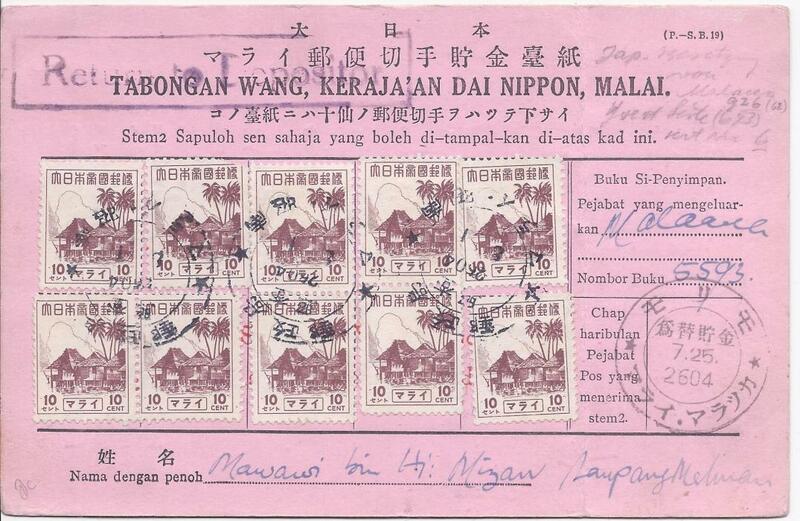 Japanese Occupation - Johore: 1944 4c. 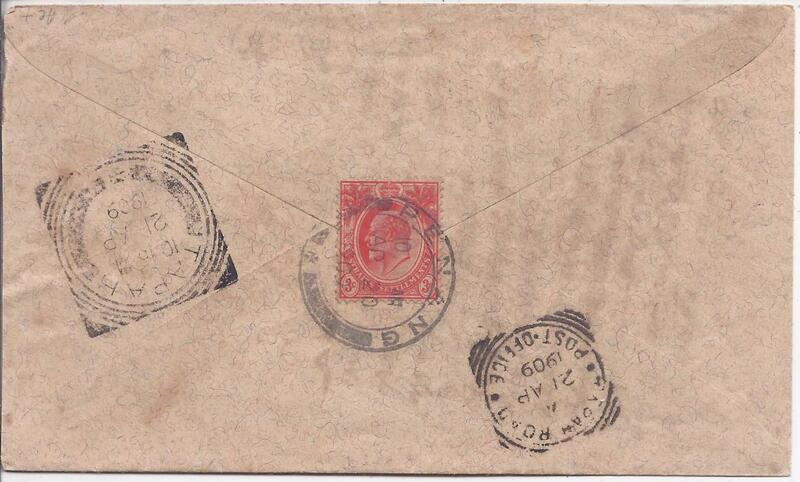 postal stationery card tied Batu Pahat date stamp and Japanese censor chop at centre. 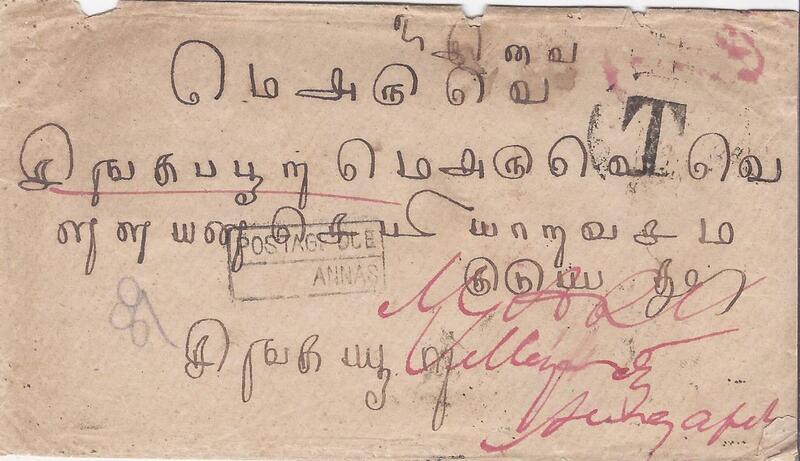 Addressed to Kukup, a small village in SW Johore, written in Jawi; fine and clean condition. 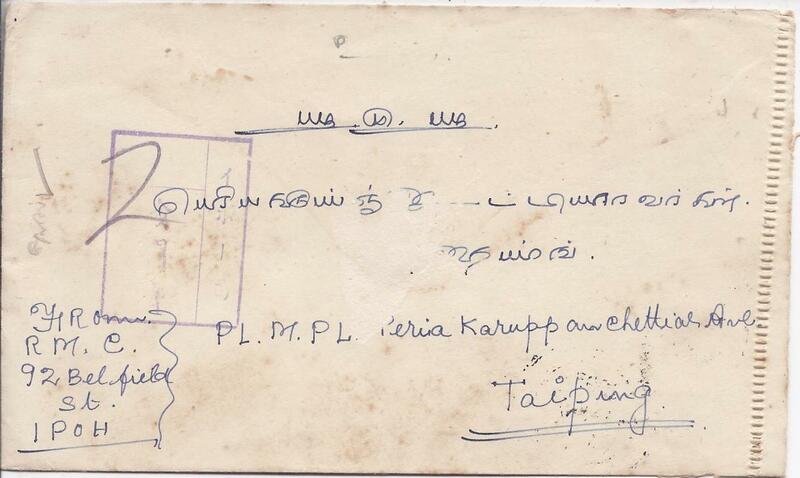 Japanese Occupation: 1940s bilingual pink post office form franked with ten single 10c. 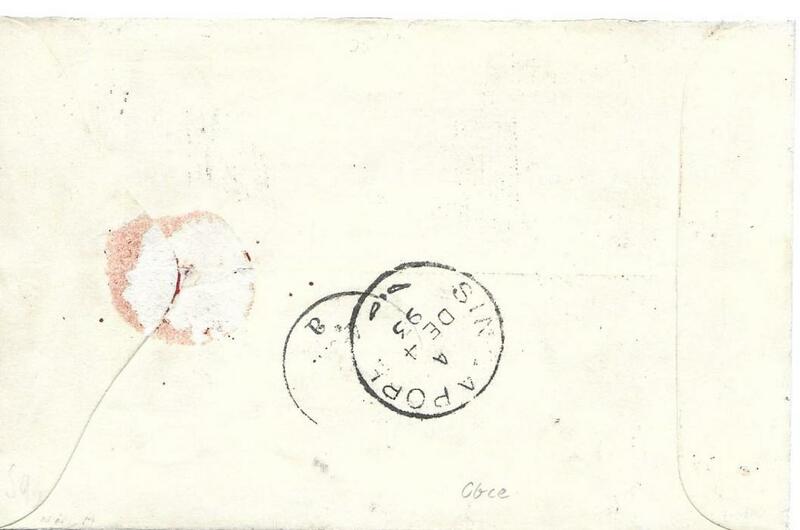 Fishing Village tied native date stamps; vertical filing crease at right. 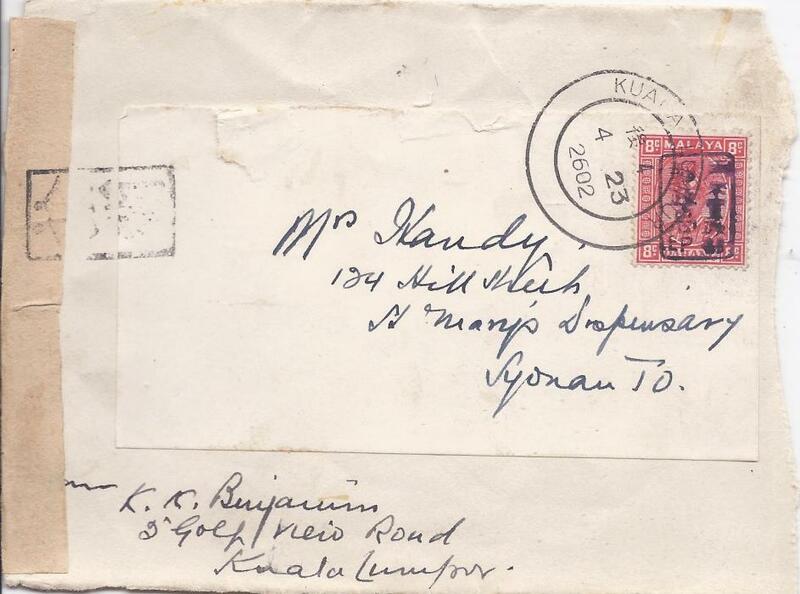 Japanese Occupation: 1942 part cover to Syonan bearing single franking 8c. 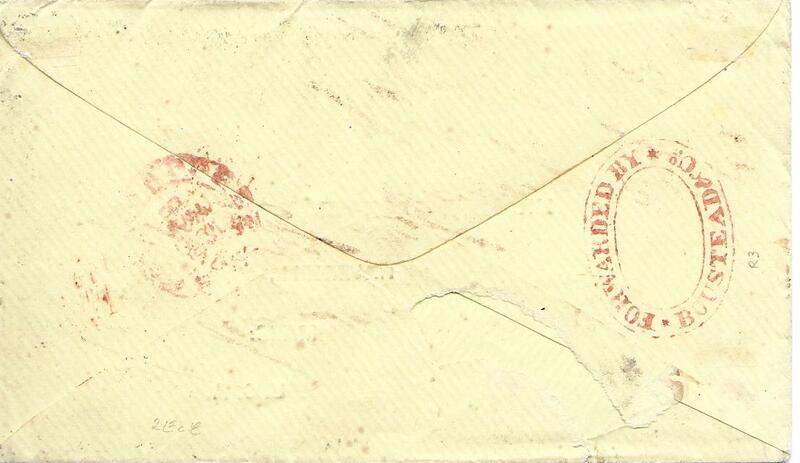 scarlet of Perak tied Kuala lumpur cds, censor tape at left tied front and back with framed handstamp; scarce stamp on cover. 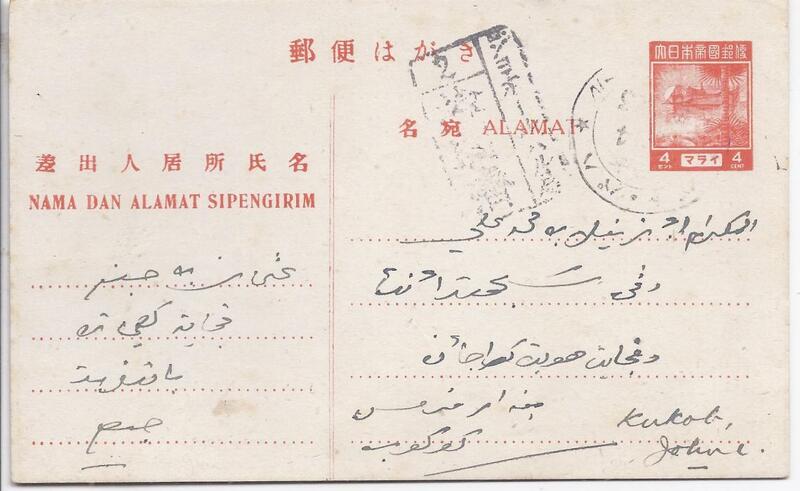 Japanese Occupation: c.1942 cover to Taiping franked '2 Cents' on 5cts of Perak, Negri Sembilan (2) and Selangor tied by Ipoh date stamps. 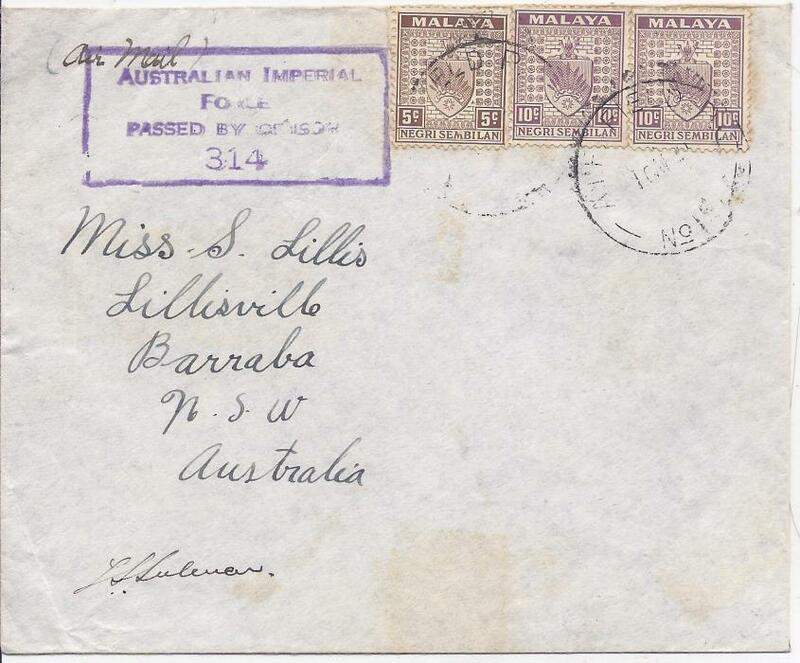 Negri Sembilan: 1941 cover to Barraba, NSW, Australia franked 5c. and 10c. 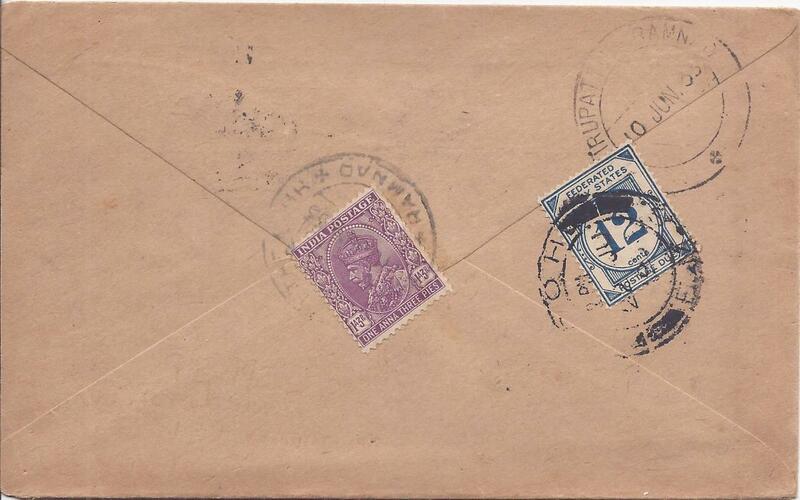 (2) tied by AIF Field Post Office No.1 date stamp, to left violet Australian Imperial/ Force/ Passed by Censor/ 314 handstamp.